For retailers like Macy’s, technology is required to ensure fast-loading pages, real-time competitive pricing and quick customer responses. The stakes are high: The U.S. Census Bureau reports that retail domestic ecommerce sales for the second quarter of this year were $127.3 billion when adjusted for seasonal variation. That’s a bump of 3.9 percent from the previous quarter and a 15.2 percent boost from the second quarter of 2017. It’s been clear for years that businesses need to embrace ecommerce as part of their customer experience efforts, but falling short – even by a bit – can be highly damaging to a company’s customer experience strategy. For example, Google reports that an extra 0.5 percent seconds in search page generation time can drop traffic by 20 percent while the Aberdeen Group finds that a one-second delay in response time cuts customer satisfaction by 16 percent. Further, 53 percent of mobile site visitors will leave a page if it takes longer than three seconds to load, Akamai reports. Snapdeal.com, an ecommerce company based in India, experienced these problems firsthand. With a network of more than 20,000 sellers and serving more than 20 million members, the company determined that in order to support the business it needed its system response times to complete within 10 milliseconds about 95 percent to 99 percent of the time. While it’s nearly impossible to meet all customer demands and needs, companies do need to focus on what they can improve in their ecommerce efforts: a larger product selection, competitive prices, an accurate inventory, an ability to rapidly change prices and a fast and easy-to-use website. Machine learning. Creating a unique and personalized customer experience is the underpinning of machine learning. It’s a development that is being driven by consumers: 73 percent of customers say they’re fed up with irrelevant content, finds a Janrain Machine learning can provide more relevant search results for each customer, solve site problems before they occur and lower cart abandonment rates. 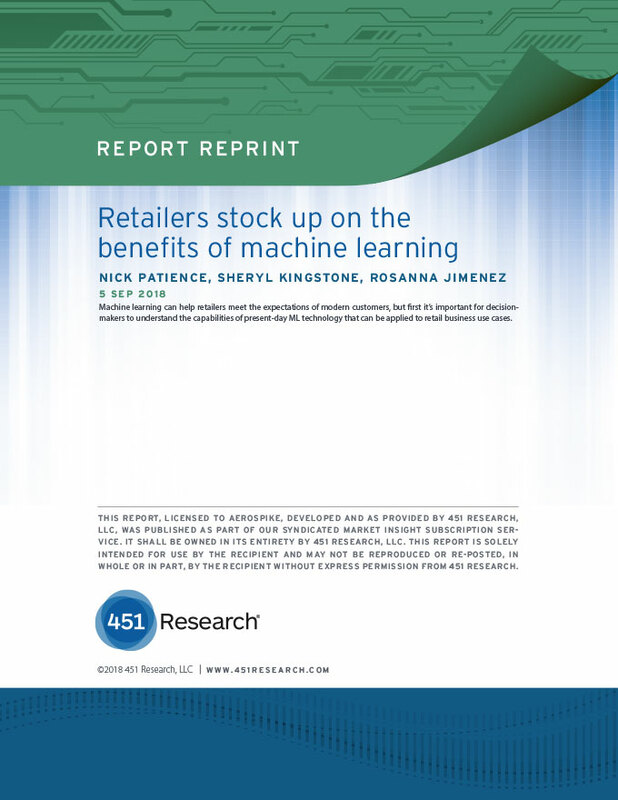 Machine learning also can provide product recommendations (Amazon makes more than a third of it’s sales from its recommendation engine), which becomes more in-depth with each purchase recorded by machine learning. Self-learning algorithms. 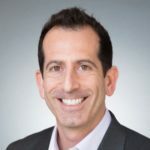 Businesses that want to improve the customer experience must offer more individualized solutions and recommendations in real time, considering factors such as visitor behavior, geolocation and cross-channel selling. Still, as customers share more data in order to get that more personalized service, they will also have to accept potential privacy risks that can come with convenience. Voice search. Forget keywords: Customers are asking questions such as “Where is the nearest restaurant?” and businesses will need to pay attention to key words such as “how,” “what,” and “best.” Nearly 70 percent of the questions to Google Assistant are expressed naturally, not in keywords that people might use in a web search. Businesses will need to do things like identify long-tail and conversational search queries by customers. 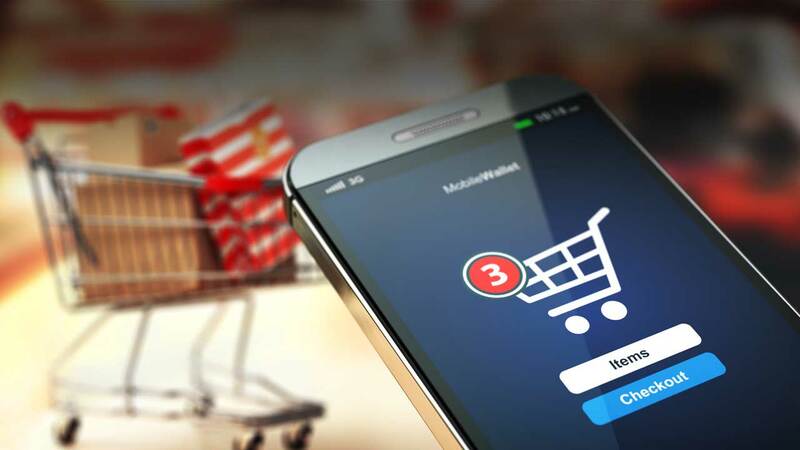 As ecommerce sales are expected to hit nearly $5 trillion by 2021, it’s clear that online shopping is going to continue to be one of the most popular online activities. The real question is how many businesses will embrace the necessary technology in order to survive.